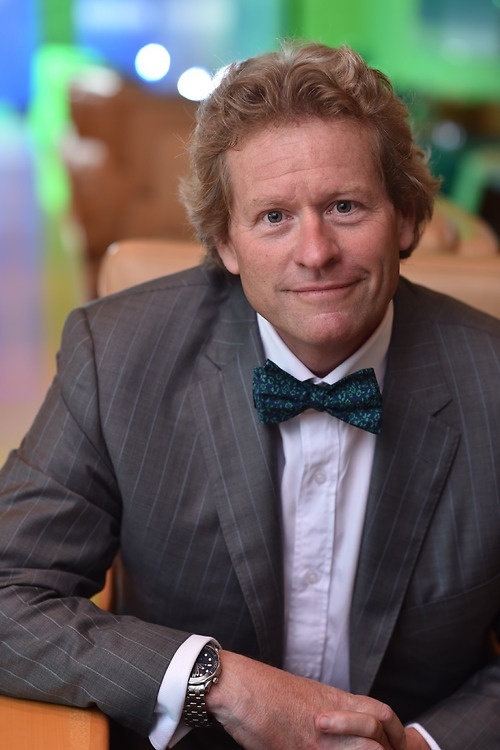 Cliff is very well respected as an environmental litigator, and is a familiar face before provincial and federal tribunals, administrative boards and the Supreme Court of Canada. He is a popular choice of counsel for defence in quasi-criminal environmental proceedings, as well as for advice on compliance and permitting issues. He comes highly recommended by his clients, who point out that he is "an excellent lawyer: he speaks to the fundamentals with deep knowledge, practical expertise, and tactical analysis." Cliff is the Managing Partner of Lawson Lundell. Cliff’s practice is focused on environmental and Indigenous litigation. His clients include companies in the forestry, manufacturing, mining, real estate development, hydro-electric power generation industries. Cliff has represented his clients in environmental prosecutions, administrative actions, permit appeals, environmental assessments and has helped clients respond to a wide variety of environmental investigations and prosecutions. Cliff advises clients respecting compliance with environmental laws and regulations, due diligence and environmental auditing. He also assists clients in developing corporate environmental policies, contingency plans, operating manuals, and standard operating procedures. Cliff advises clients faced with a variety of issues surrounding contaminated sites including those clients in the oil and gas, forestry, mining and chemical industries as well as private landfill operations. He has successfully defended clients against numerous regulatory and environmental prosecutions and has appeared as counsel in British Columbia, Ontario, Alberta, Saskatchewan and Manitoba and before the Supreme Court of Canada. In addition to this court work, Cliff has also conducted administrative hearings before the BC Environmental Appeal Board, BC Forest Appeals Commission, the Natural Resources Conservation Board of Alberta, the Alberta Energy and Utilities Board, the Workers Compensation Appeal Tribunal of BC, and the BC Tobacco Control Act Administrative Board. Cliff acts for resource developers in a number of major Indigenous litigation cases including actions involving land claims and the infringement of treaty and Indigenous rights. Cliff has also acted for industry on numerous court and administrative actions in which First Nations are challenging regulatory permits or appeals. He also has extensive experience in negotiating and drafting co-operation agreements, consultation protocols and impact benefit agreements. Before becoming Managing Partner in 2016, Cliff was the Head of the Litigation Group in 2011. He is also a member of the Executive Committee. In addition to his role as Managing Partner, Cliff is Lawson Lundell’s current Chief Inclusiveness Officer where he is responsible for designing, implementing and managing the firm’s ongoing diversity and inclusiveness improvement programs. Cliff is married with two boys and is very active coaching and managing various sporting activities that his sons participate in. Cliff is also a lifelong runner and ran competitively for two universities. Other interests include: music, wine, cooking and walking his two English Springer Spaniels, Phoebe and Farley. Cliff has had considerable experience in complex litigation and was one of four trial counsel in one of the longest trials in B.C. history, Privest Properties Ltd. et al. v. W.R. Grace & Co. of Canada Ltd. et al. in which Lawson Lundell successfully defended W.R. Grace & Co. in a products liability suit. Cliff also acts for industry clients in a number of major Indigenous litigation cases including actions involving land claims and the infringement of treaty and Indigenous rights.